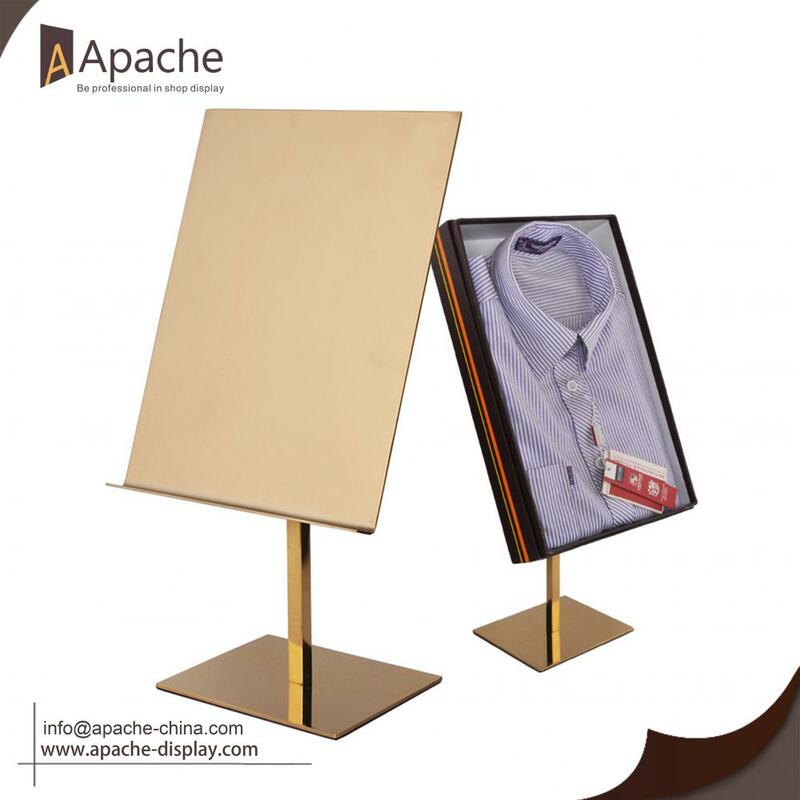 1.This Adjustable Metal Blouse Tabletop Display Stand, made of top grade metal, good choice for the clothng store to display blouse with package. 2. Competitive price with good quality, and this blouse display can adjust height from 350mm to 500mm. 3. There are two color for your choose, what;s more, size, logo and color also can be as your request, and your own design is also welcome, we can give profession advice and design for your requirement. 4. Packing:safe and elegant packing, and your packing request is also welcome. If you are interested in this blouse display, pls feel free to contact us or you can send email to us, we are looking forward to hear from you. Looking for ideal Garment Store Rack Manufacturer & supplier ? We have a wide selection at great prices to help you get creative. 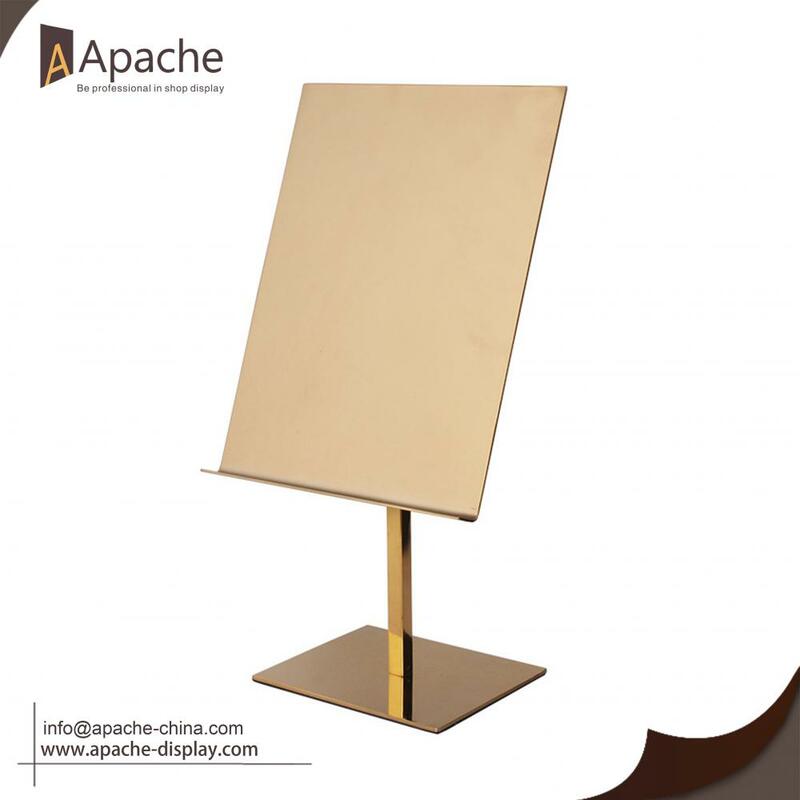 All the Metal Tabletop Display Stand are quality guaranteed. We are China Origin Factory of Blouse Display Stand. If you have any question, please feel free to contact us.